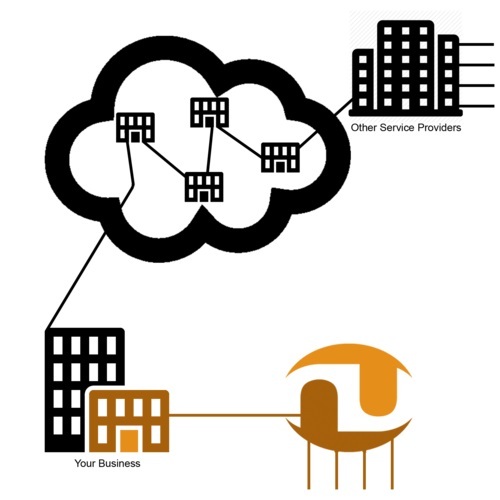 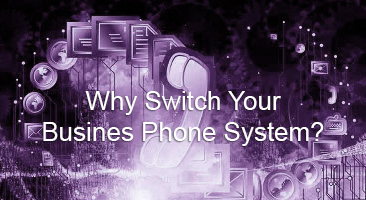 VoIP Phone Systems: Which Option is Best for You? 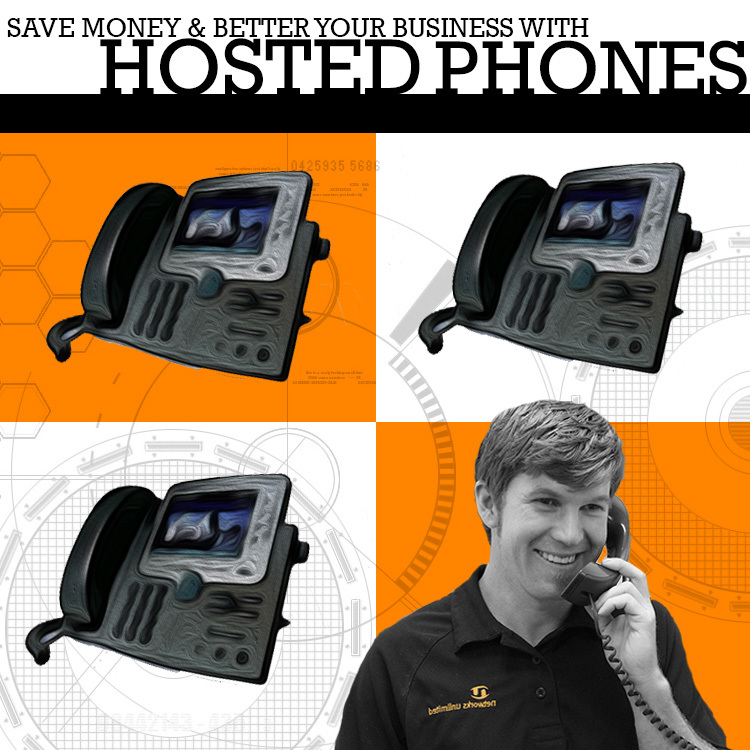 VoIP is a common term when you are purchase phone systems for your business, but what exactly is it? 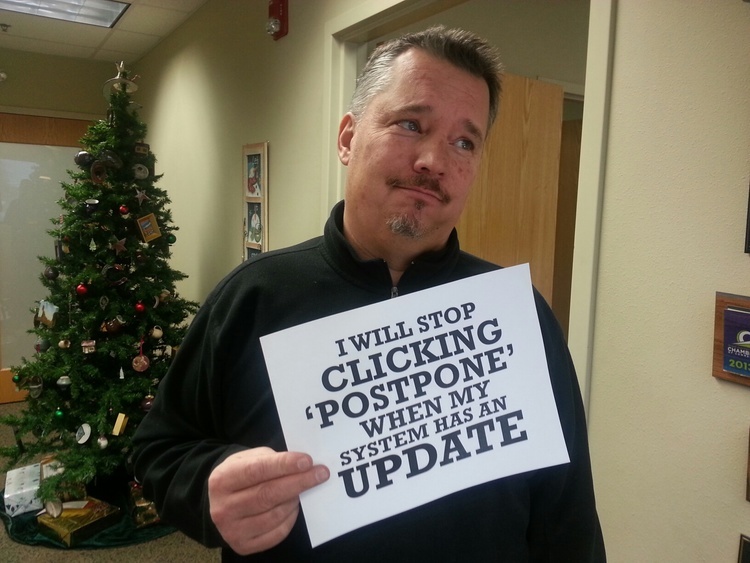 As you begin to mentally prepare yourself for the commitment you are about to make to your New Years’ resolutions, consider penciling in a few resolutions for your technology while you’re at it!